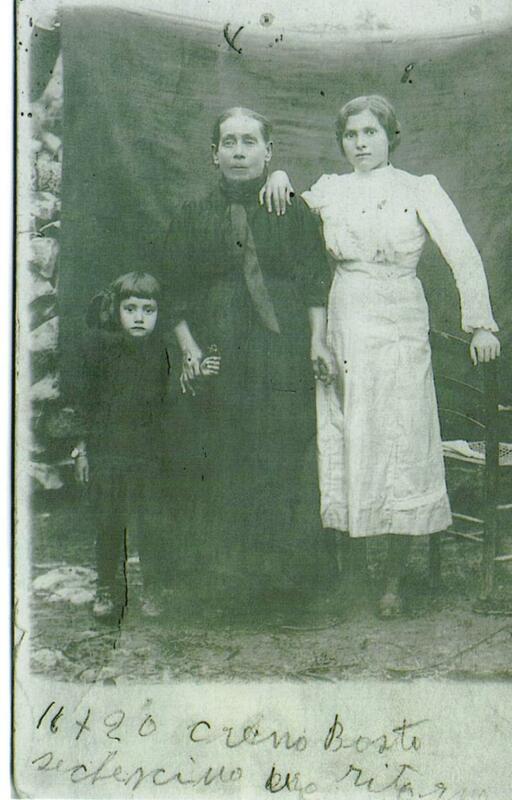 I received an inquiry from a lady who came across our web site: she was looking for info about her family. Here is the exchange of e-mails! Just came across your website and I think itis great!!! Lucy: thanks for letting me know about yourself and family. 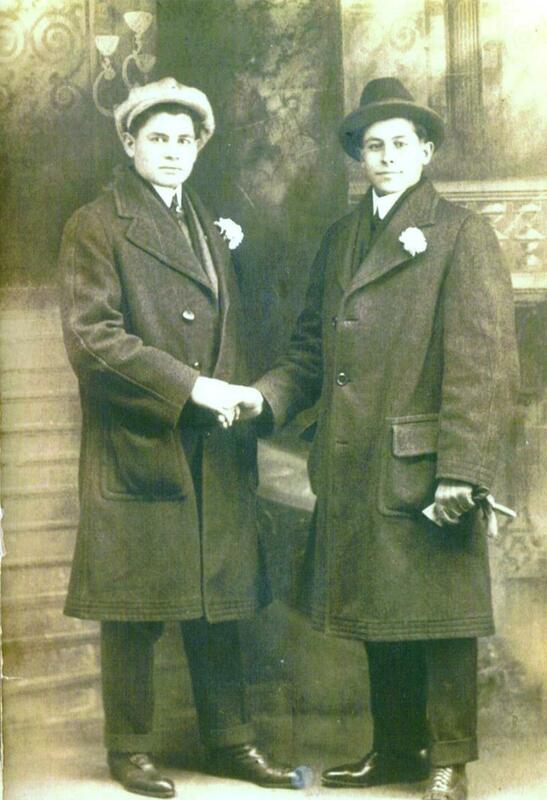 I will mention your name and history to some of my friends at the Canicattinese men's club and see if anyone knows anything. What work did he do? What year did he come to the staes? Is the spelling Gianfriddo or Gionfriddo? The latter spelling is much more common in Canicattini. First of all let me say that the correct spelling is Gionfriddo. When he came to the states I guess it lloked like Gianfriddo. 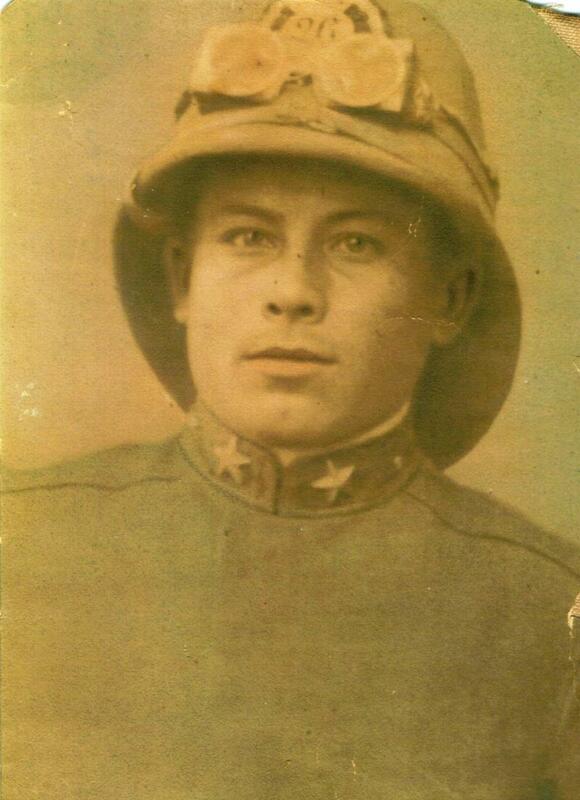 He was in the Italian Turk war and came to the states I believe first time 1913 or 14...He than joined the USA Army and served in WW1. I was sharing your story at the club and one of my friends, Paul Ciarcia, seems to have some knowledge of this matter (HE IS A LOT OLDER THAN I AM !!!!). I am copying him on this e-mail and he will get back to you directly. here is the article, let me know if it helps. By the way are you here in CT? It is noon at Gionfriddo's Res­ taurant on Asylum Street, and Santo Gionfriddo, as always, is or­ chestrating the scene, seating pa­ trons and working at the cash reg­ ister. "Come, you sit here. This is a nice table. Good day, good day. You like something nice today. I tell you what you should have." Frank Gionfriddo is watching 'his father in action. "He retired back in the 1950s," says Frank. "For three weeks. My mother begged him to go back. He was telling her how to cook, how to make beds, how to vacuum. He was an authority on everything. He just wants to be here. He's got the comfort of the customers and employee<..; at heart. You feel love when he's around." Santo, commonly known as "Sam" Gionfriddo, is 84 years old. He will turn 85 on April 7. Three days before his birthday, he will observe another, and perhaps equally important, event. April 4 is the 50th anniversary of Gion­ friddo's Restaurant, the oldest family restaurant in the city at the same location, and Santo is the father of it all. 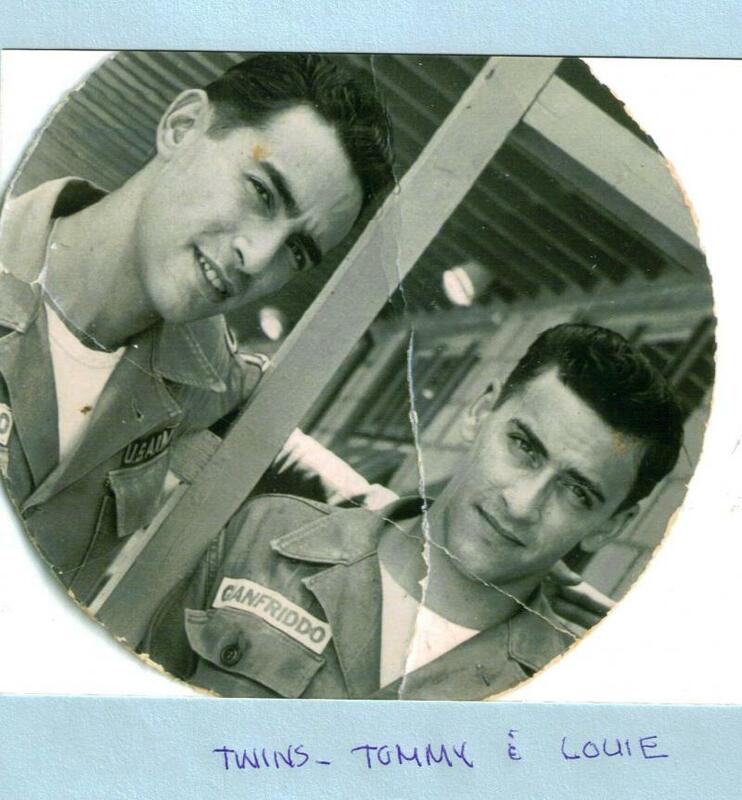 Although he looks at least two decades younger than his age, and his health is good, he is content to leave the day-to-day operations of the restaurant to his three sons, Michael, Frank and Santo Jr. But each weekday, he leaves his home on White Street, takes a bus to the center of the city and walks the quarter-mile down Asy­ lum to the restaurant. When the noon trade arrives, he is there, greeting the patrons, making sure those "boys" of his are doing their jobs. In the. early afternoon, mission acccomplished, he goes home by bus. Only on Saturdays does his rou­ tine change. He drives to the res­ taurant in his 1972 Cadillac Coupe de Ville. "Idon't like to drive dur­ ing the week. Too much traffic," he says. 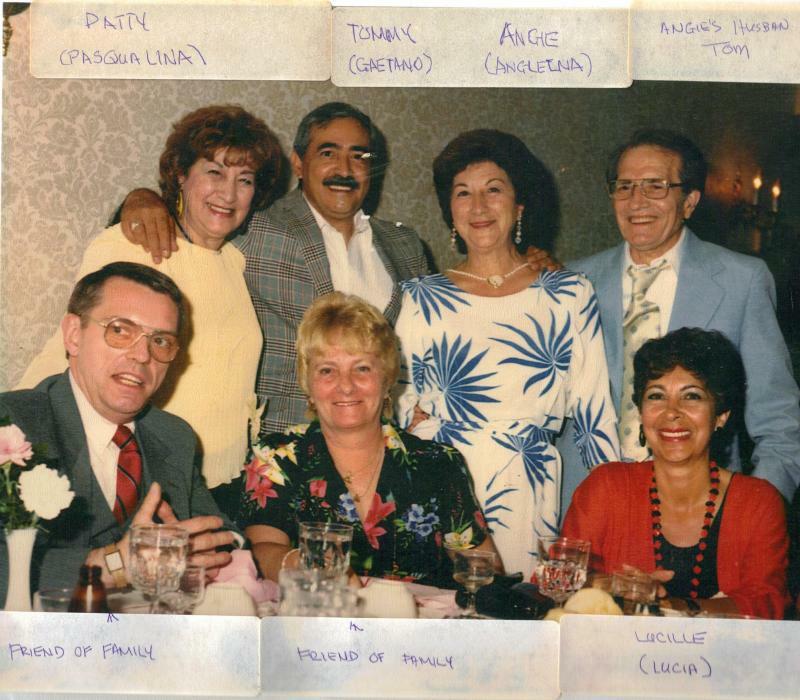 On a recent weekday afternoon, before Gionfriddo took his regu­ lar us, he finished off a large seafood meal-talking about his restaurant and how he came to open it half a century ago, years after he immigrated to Hartford as a boy. He was born in Canicattini Bagni, a little city on a hill in western Sicily from which thou­ sands of people came to Hartford, starting about the turn of the cen­ tury. Like most of them, Santo Gionfriddo came because life was poor there, and it had to be better here. "I came with my mother, my sister, a niece, four of us. My fa· ther, he had died when I was 3. My older brother, Paul, he was the man of the family and he came here. Then he sent for us." The memories start to flood back - of a ship, jammed with immigrants, that took a month to reach New York. "I had·a great time on that boat. I went all over it, talking to everyone" in rapid Sicilian Italian, Gionfriddo says. No one spbke English. And most were illiterate in their na· tive language, including Santo Gionfriddo, then 15. "I never went to school. Not one day.But when I came here, I was anxious to learn. I stole this language from the peo­ ple who were here." When he arrived in Hartford, Gionfriddo was a "barber by trade" and he went to work in a barbershop at the Hotel Bond on Asylum Street. 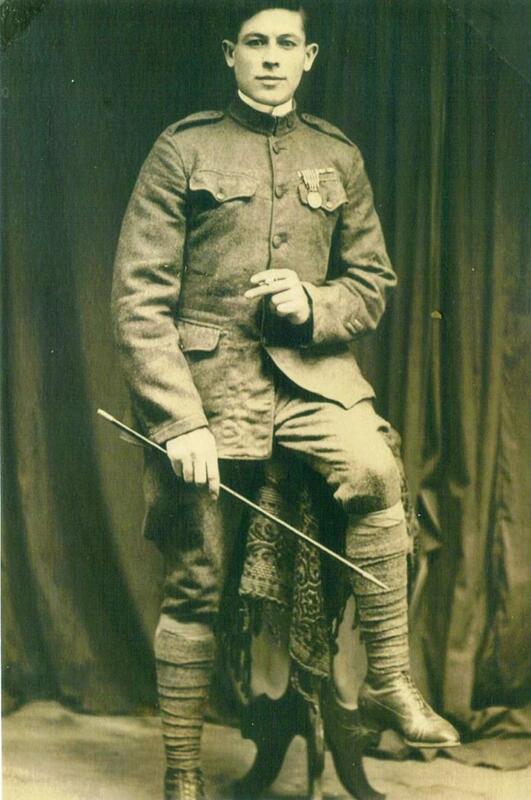 Then came World War I and he joined the Army, serving in the cavalry. It was a way to become an instant U.S. citizen. "When I go there, I am half a citizen. Then I am a citizen. I liked it there. I could ride a horse because we had horses at home in Sicily. And I am learning to be an American. One day, we are all called out for roll call and the ser· geant starts to call off names, lots of names. All these people take one step forward and the sergeant says, 'You men are all going to school.' I say to the sergeant, I want to go to the school, too. He says, 'You don't need to go to school. If everyone knew as much as you, I would be happy.'" 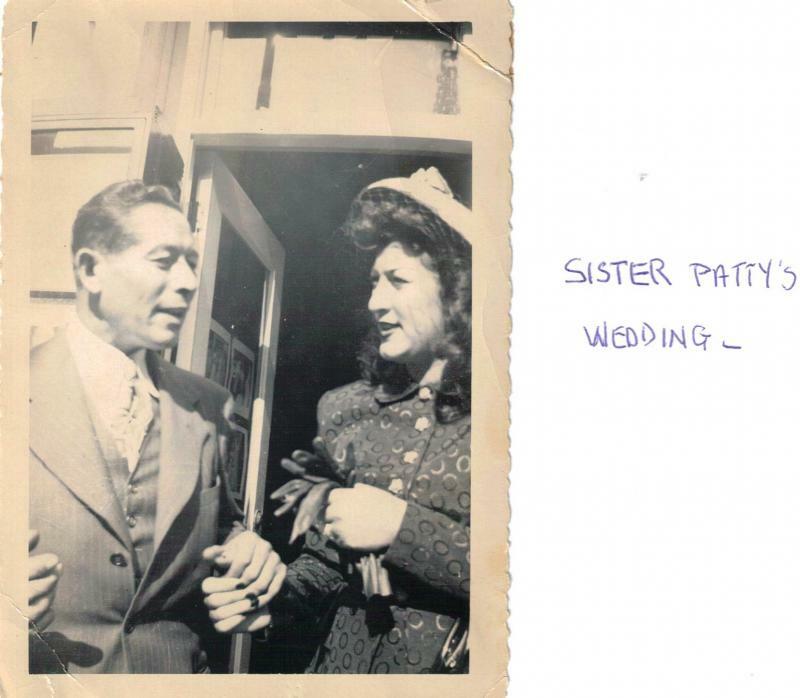 After two years in the Army, Gionfriddo returned to Hartford, married a girl who also had come from canicattini Bagni and set­ tled down to raise a family and work as a barber. Fifteen years later, he and a friend had a better idea. Why not open a little Italian restaurant on lower Asylum Street? 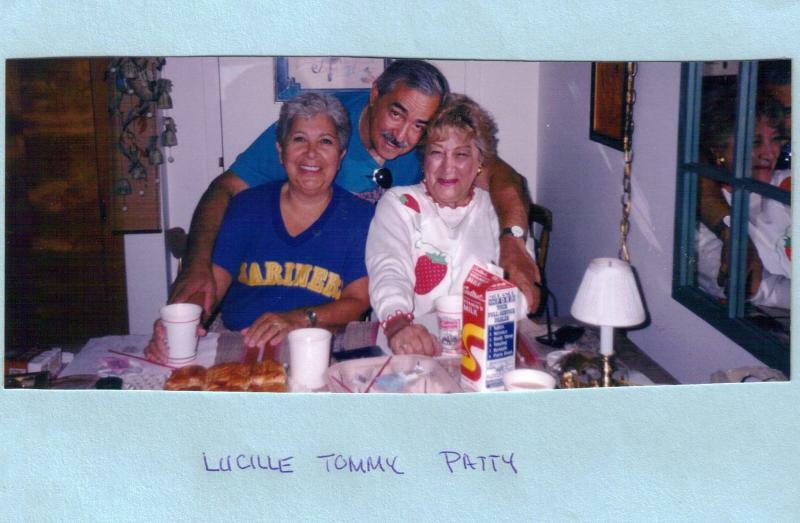 There were plenty of Italian restaurants at the time, but they were on the East Side, where all the immi­grants lived. They chose a location at 283 Asylum. "It was kind of a speak­ easy," Gionfriddo says. But, in 1933, repeal of Prohibition had been proposed in Congress and was being ratified by the states. Some of the illegal joints were up for sale. "I remember the first day we open, April4, 1933. It was a rainy day. We filled up the place. I thought, 'This is pretty good.' '' But it was also the Depression. Gionfriddo had to buy out his partner and, as he describes it life in the restaurant was always staying one step ahead of the creditors. "I say to one, 'I'll give you a check dated one month from today.' And I had two banks I did business with. I'd go to one bank, borrow some money, pay the second bank with it, borrow some money from that bank. My workers say to me, 'Where you getting this money to pay us?' I say Don't worry about it.' I was just paying Peter, borrowing from Paul. It went back and forth. You got to know how to do it," he says. "And I kept faith with my creditors. I never gypped no­ body." He even expanded the restau­rant to include an old store at 291 Asylum and, as his sons started to come into the business, things got better. The food, however, re­ mained inexpensive. "Right through the wartime, we served a sizzling steak for 35 cents, 15 cents for a sandwich, 5 cents for coffee, 5 cents for beer," he says. It's somewhat different now. A scungilli cocktail before dinner today can be $3.95. Gionfriddo is horrified by inflation, but he is more distraught ! what has hap­pened to the street he has known intimately for half a century. "This street, it was the best. Everybody talked about Asylum Street. There were all good busi­ ness people here, no crooks. But today, people come by, they throw things out of cars. They drink in cars. They drink outside. They love outside. What kind of thing is this!" His son Frank says that what his father means is that life used to be "more personalized" on Asy­lum Street. "He knew the policeman on the beat, he knew his fellow mer­ chants, his neighbors. It was just great. Today, it's harder to run a restaurant downtown. There's no parking around here. The city fa­ thers built the Civic Center,. but they didnThave the foresight to provide parking. How many times can .our customers get $25 tickets for parking on the street? The only reason we make any money is that we bought this building 10 years ago, and we've always.worked hard in this place, long days, double shifts. It's a family business, and whatever we have, we've earned." Santo Gionfriddo says that is true. It is also true that no matter how much the street has changed, he will continue to come to his restaurant daily. "The best thing is to come each day and meet the people," he says. "What would I do at home?" Wow Paul what a story!! Yes I remember him well, and yes he did tell me and my father where to sit it was always infront of the Gionfriddo tree. Thank you so much for that story I am going to send it to my brother. But they do not have the resturant anymore do they??? After the fire I thought they sold it. Yes I am still in Conn. I live in West Haven Conn in an elderly complex my brother lives in New Haven and my oldest sister is 90 and whe has been in the nursing home for the past two yrs. I try to be with her every day, she does not care to much for their food so I have to cook something for her. She is so cute!! well Paul take care and god bless, it is so sweet that you go out of your way to keep me in touch. 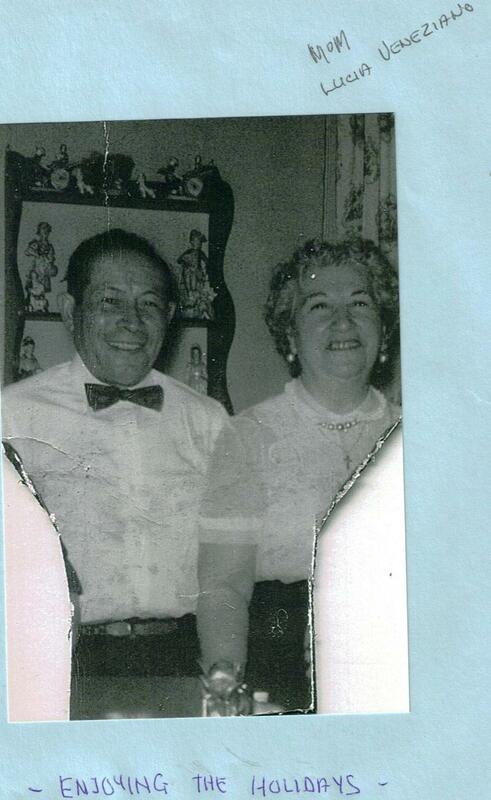 I am putting together some pictures but I am looking for two large pictures of my father, and at this time I cannot find them. I just moved into this apartment about 5 6 mos ago and I still do not everything in its place yet. But again what I was thinking, I am afraid to send some of the pictures via mail. I will send a few that I made copies of and will send you more via the scanner. Will that be ok ??? Of course haha I need to find someone with a scanner!!! The ones I made copies of I will send out to you in the mail sometime this week, I still would like for you to return them back if you don't mind. Was thinking about Franklin Ave tonight. 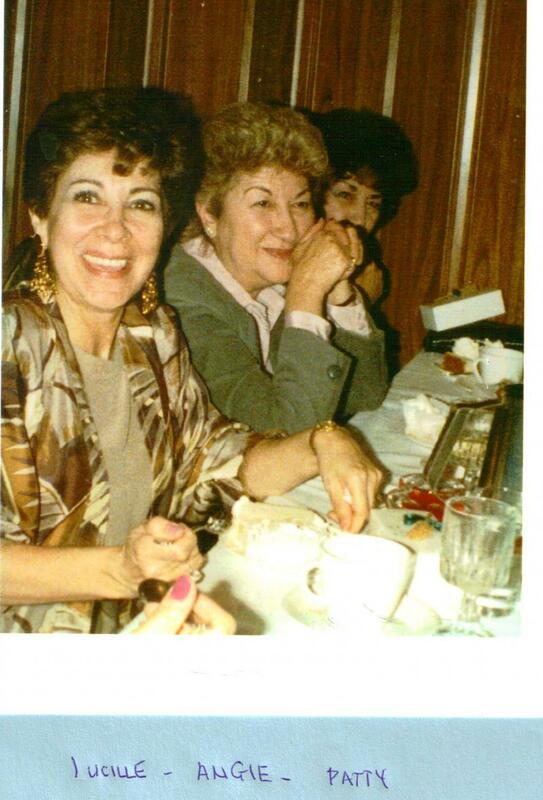 I remember when I was small Mrs Gineo told my mother that my fathers cousin owned a groc stroc it was a large one on Franklin Ave. My mother told him she was married to hiscousin and he made this big stink yelling at her, saying well I am not giving you the food at a discount. My mother being shoked with his behaver was not looking for that and told him off . She did not tell him ahead of time paying the bill she told him after she paid the bill so that it was very clear she did not want his hand out just was being friendly. With this he lost the whole Gineo family not going to his store anymore. I was only like 5yrs old and even I thought that was not nice. My brother Tommy told me of his experiance at the Gionfriddo Rest. He was never in there with my father like I was so when he was an adult he was in Hartford and stopped by to eat there. After he paid his bill he asked mr Gionfriddo if he was related to my father and he was very short with him and did not want to be bothered, when my brother left Mr Gionfriddo ran outside calling him back but my brother felt insulted more hurt I guess so he just said no I got my answer, and kep on waling. But Mr Gionfriddo did want to talk to him later. All this stuff coming back. 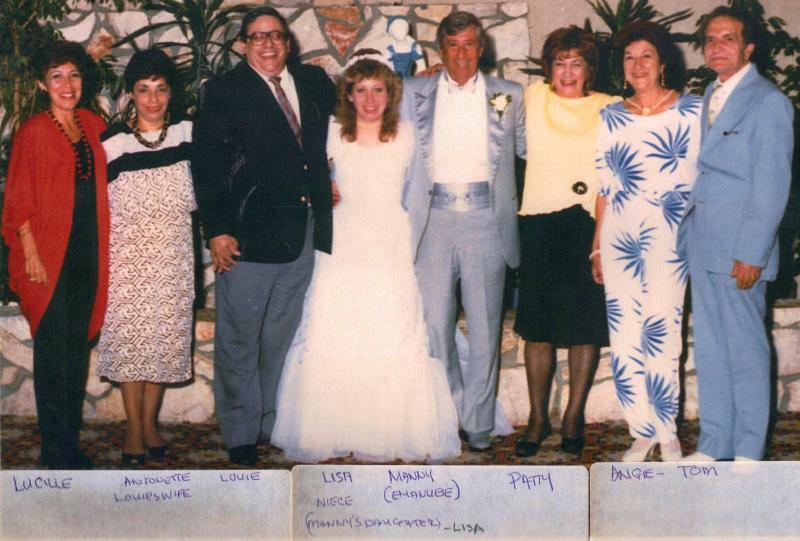 The Gineo family was large I think 9 or 10 kids. There were two bakery's there on Franklin ave near our home and Jon Gineo was the baker there. when we came to New Haven My brother Manny still drove to Franklin Ave to pick up the Sicilian bread and pastries. No one can beat Hartford for the Italian pastries!!! 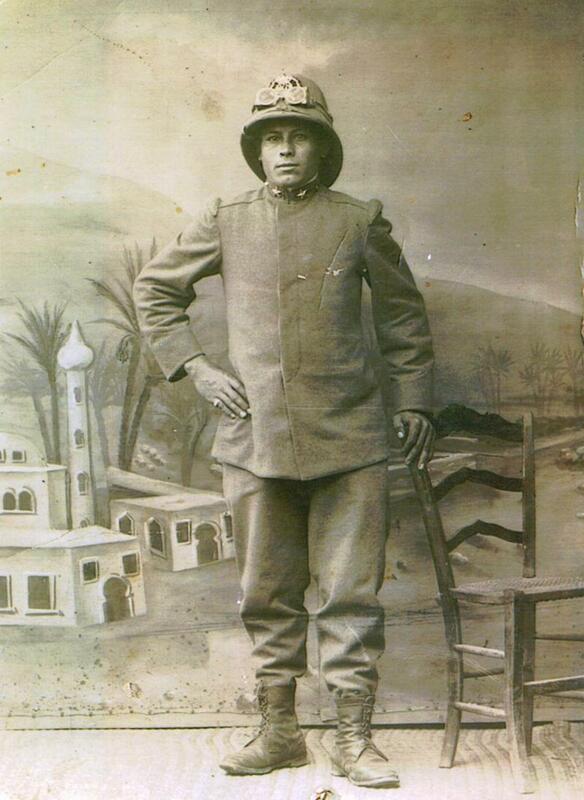 1911-1912, Italy-Turkish War, Lucio Gionfriddo. 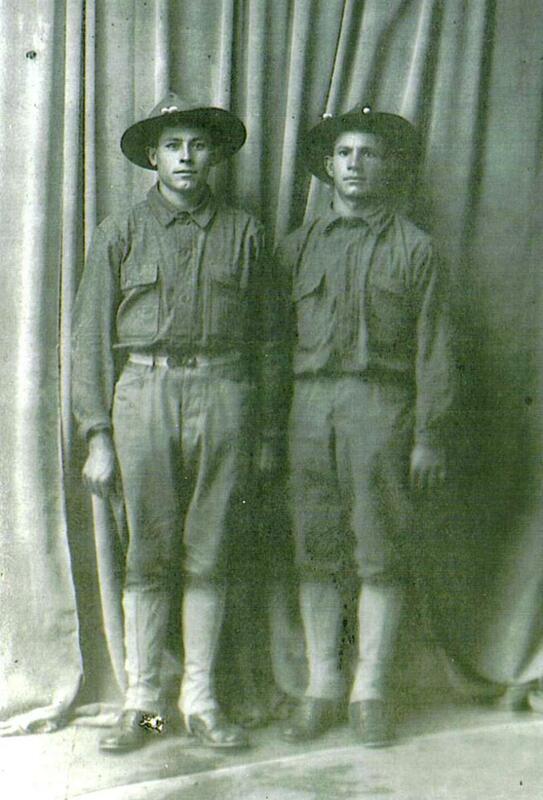 1918, WWI, U.S. army, Lucio with a comrade. 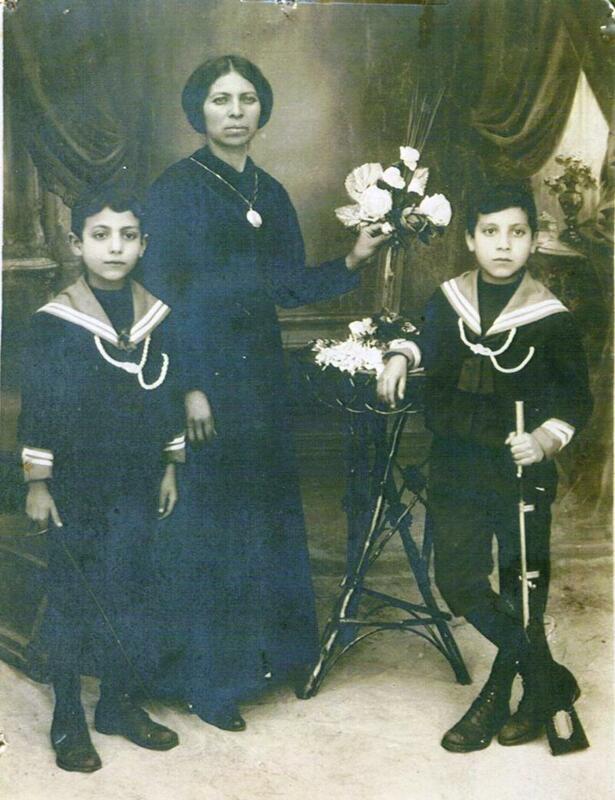 1925, Lucio's sister and her boys. 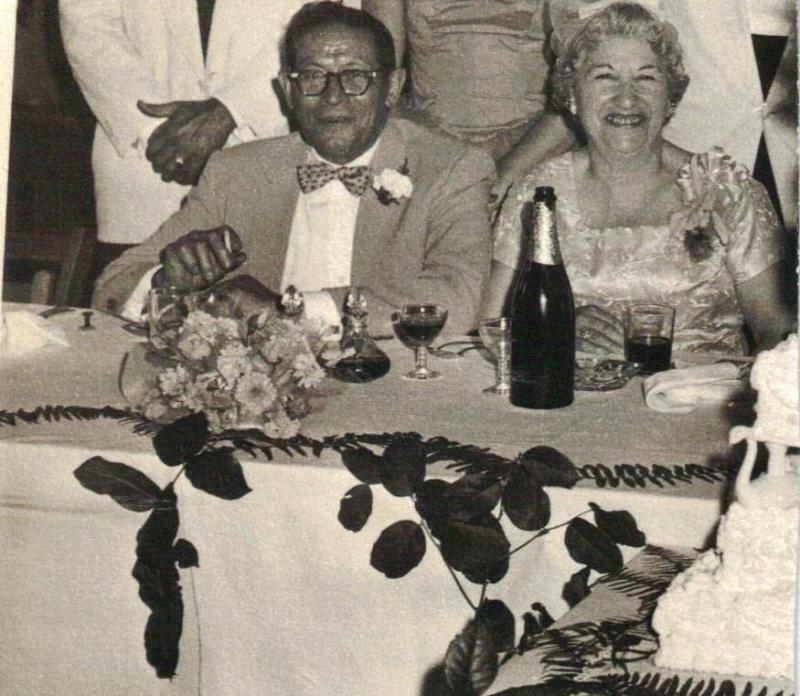 1960's 87, Manny;s daugther wedding.